On 17 June 1843, 22 Europeans and four Māori were killed when an armed party of New Zealand Company settlers clashed with Ngāti Toa over the purchase of land in the Wairau Valley. This affray at Tuamarina, 10 km north of today’s town of Blenheim, was the first significant armed conflict between Māori and British settlers after the signing of the Treaty of Waitangi. Nine of the Europeans had been executed after surrendering, and outraged settlers demanded action against Ngāti Toa. They were disappointed when the new governor, Robert FitzRoy, judged that the Māori had been provoked by the Europeans. 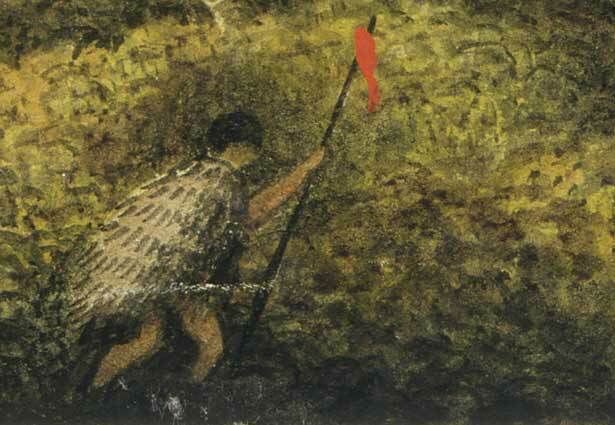 FitzRoy’s subsequent inaction was widely condemned by Pākehā, but the alternative – open warfare with Ngāti Toa – would have been disastrous for settlers struggling to establish themselves in a new land. We have 1 event in history, 14 biographies, 2 articles, related to The Wairau incident.